Block patterns combined with fine 3D steel disc extremely increased the adhesive force, erases the water film, increases the grip ability under the snow condition. 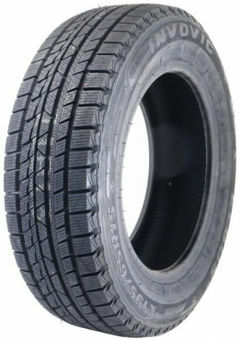 Wide tyre tread can evently distribute the tyre pressure and have the actual grounding area. It also can enhance the brake performance and ensure the high-speed and safety ability under the snow condition. Soft condition can be kept under a low-temperature because of the special compound for the snow tyre, which offers the grip force, steering force and accelerated force.